AI readers can use exclusive coupons this week to score the lowest prices anywhere on 27-inch iMac 5Ks, 15-inch MacBook Pros and remaining 2015 12-inch MacBooks bundled with AppleCare. Save up to $430 instantly with free shipping and no tax in most states. 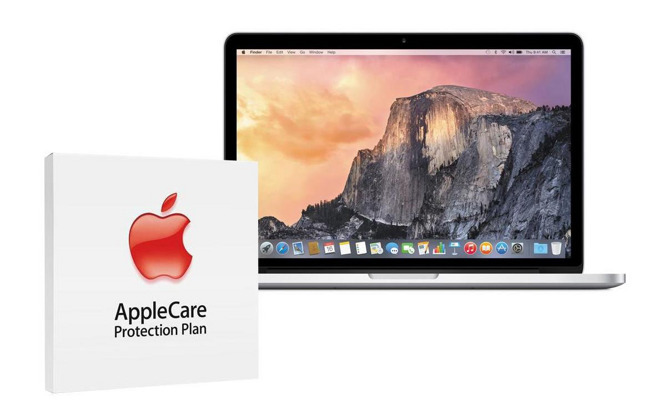 Apple authorized reseller Adorama is exclusively offering AppleInsider readers bonus savings on popular 15" MacBook Pro configurations complete with AppleCare. The models linked below are $190 to $430 off with promo code APINSIDER [?]. On top of the coupon savings, shipping is free and Adorama will not collect sales tax on orders shipped outside of NY and NJ. 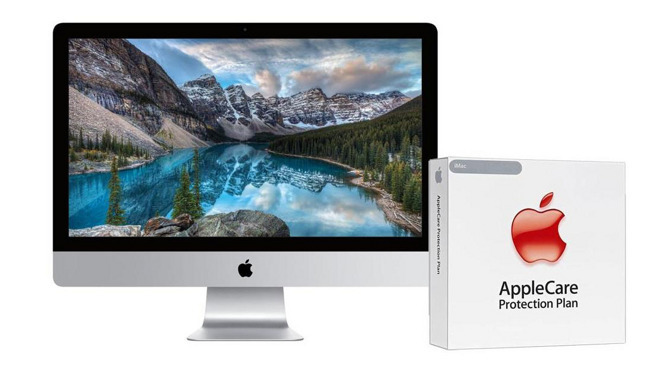 According to our Macs with AppleCare Price Guide, these are the lowest prices available from an authorized reseller by $40 to $290. In total, most shoppers in 48 states realize a net savings of between $441 and $697 when compared to purchasing these same bundles at an Apple Store at full price with tax. % Prices valid for existing Adorama customers using exclusive promo code APINSIDER [?]. If you're not interested in AppleCare and instead are just looking for the lowest net price on the MacBook Pro itself, the same APINSIDER promo code will knock an additional $50 off Adorama's already reduced pricing on Mid 2015 15" MacBook Pros. Simply follow the same steps found here, but click through the Adorama pricing links in our regular Mac Price Guide during step 3. 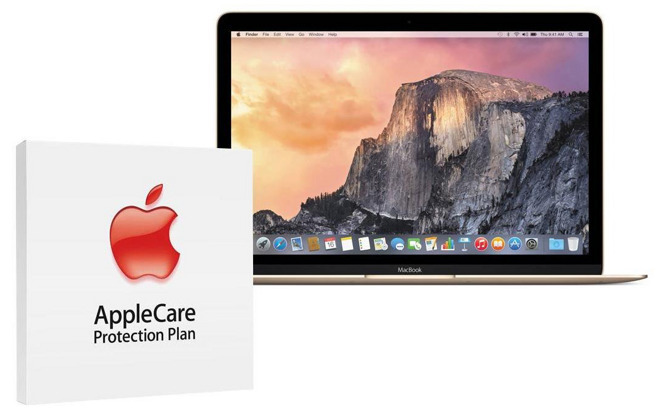 Slightly smaller 13" MacBook Pros bundled with AppleCare also qualify for our exclusive promo code APINSIDER [?] at Adorama. These configurations are $140 to $270 off with free shipping. Plus, as noted above, Adorama will not collect sales tax on orders shipped outside of NY and NJ. On average, shoppers in 48 states can save $344 to $476 compared to purchasing the same systems at full price with tax at the Apple Store. % Prices valid for existing Adorama customers using exclusive coupon code APINSIDER [?]. If you're not interested in AppleCare and instead are just looking for the lowest net price on the 13" MacBook Pro itself, the same APINSIDER promo code will knock an additional $50 off Adorama's already reduced pricing on many 13" MacBook Pro configurations. Simply follow the same steps found here, but click through the Adorama pricing links in our regular Mac Price Guide during step 3. Adorama is also slashing prices on remaining 2015 12" MacBooks. These systems, which come with AppleCare, are $160 to $410 off MSRP for existing Adorama customers with promo code APINSIDER [?]. What's more, Adorama will not collect sales tax on orders outside of NY and NJ. According to our Macs with AppleCare Price Guide, these are the lowest prices available from an authorized reseller by up to $140. If you're not interested in AppleCare and instead are just looking for the lowest net price on the 12" MacBook itself, the same APINSIDER promo code will knock an additional $35 off Adorama's already reduced pricing on Early 2015 12" MacBooks. Simply follow the same steps found here, but click through the Adorama pricing links in our regular Mac Price Guide during step 3. The exclusive savings extend to iMacs, as well, with Adorama offering AppleInsider readers $140 to $200 off a wide range of 27" iMac 5K configurations from the base model all the way up to high-end 4.0GHz configs. Plus, as noted above, shipping is free and Adorama will not collect sales tax on orders shipped outside of NY and NJ. In fact, shoppers outside of these two states can save $337 to $425 on average compared to paying full price with tax at the Apple Store. If you're not interested in AppleCare and instead are just looking for the lowest net price on the iMac itself, the same APINSIDER promo code will knock an additional $50 off Adorama's already reduced pricing on Late 2015 27" iMac 5Ks. 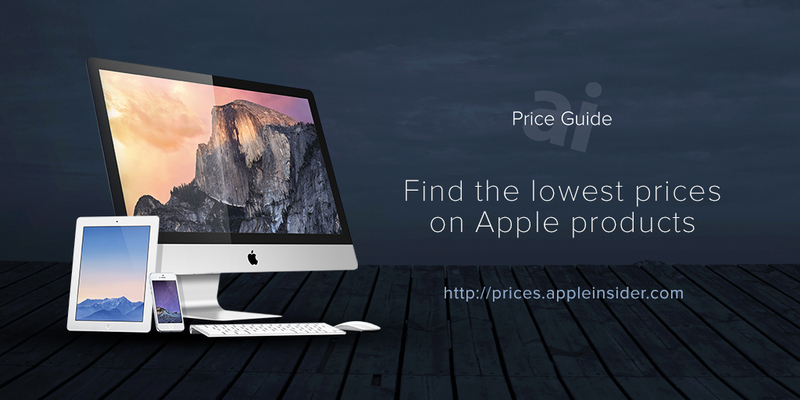 Simply follow the same steps found here, but click through the Adorama pricing links in our regular Mac Price Guide during step 3.